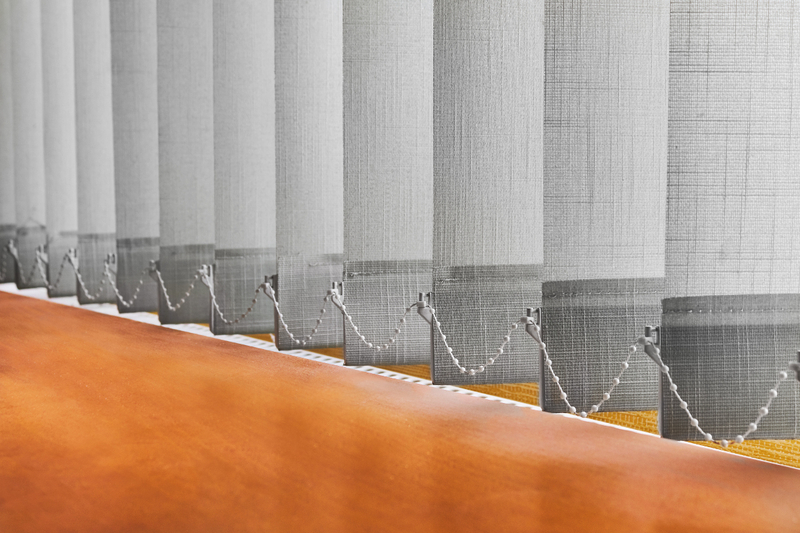 The contemporary look of Venluree vertical blinds adds a new dimension to home of office. 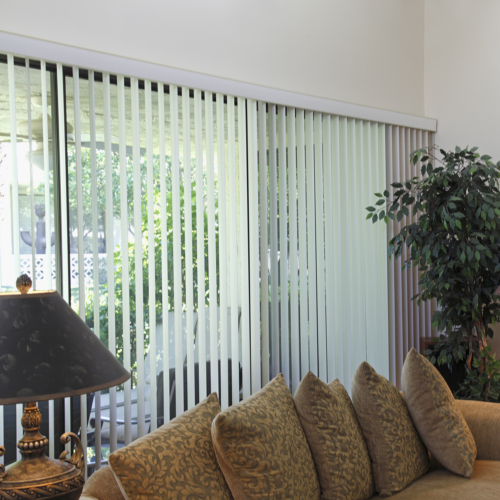 They offer superb light control and insulation, creating a pleasant ambiance. With powdercoated aluminium railings.